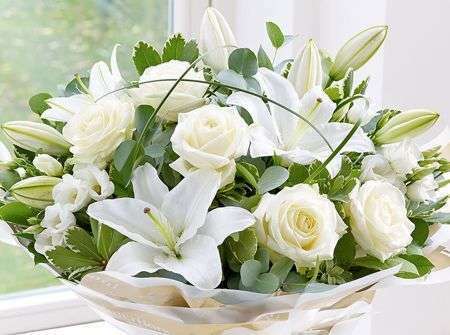 Potterton Flowers are delivered 6 days a week throughout the whole year. 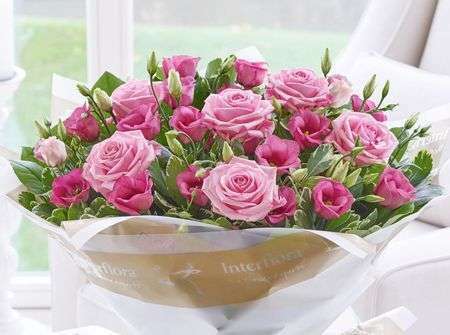 We have a large selection of flowers which we can deliver the Same Day as long as you order before 3pm. Our Potterton florists have been expertly trained by Phyl Bruce and have a long and proud history of supplying Potterton and the North East of Scotland with beautiful bespoke flowers. All our flowers are imported from Holland to ensure quality and freshness and we have a vast array of suppliers allowing us to guarantee only the best flowers throughout the whole year. We are able to deliver your flowers in Potterton and all the surrounding villages and towns, delivering flowers all over the North East, Scotland and with our network of florists we can deliver flowers throughout the UK and also Internationally to make sure that whatever your reason for sending flowers and wherever your recipient happens to live you can send them great gifts through Flowers Potterton. Our Florists Potterton have wonderful arrangements designed for every occasion to give you ideas and make it easy to order something whatever the reason. We have Flowers Potterton designed for birthday, get well soon, congratulations, anniversary and many more available on the website to help you choose something your recipient will love. 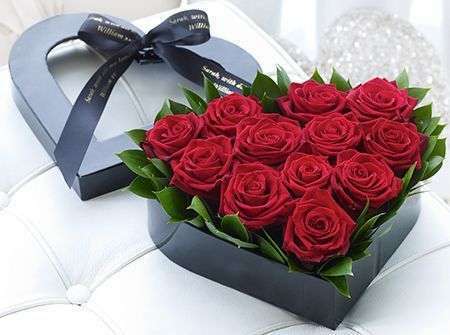 On the other hand if you don’t know exactly what you want in your Potterton Flowers arrangement you can leave this choice up to our Florists Potterton who know what is appropriate to every occasion and will make something perfect for your recipient. 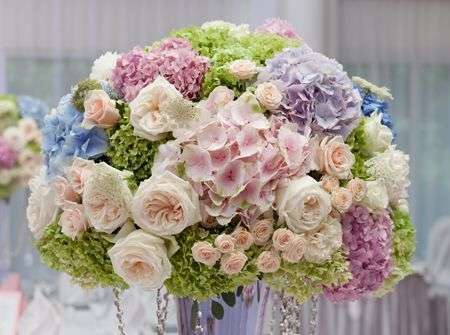 There is also a bespoke service that allows you to make decisions on every detail of your Flowers Potterton arrangement. You can share exactly what you would like your arrangement to be with one of our skilled Florists Potterton who will strive to make it ideal for you and your requirements. The choice of colours and flowers can be up to you with this bespoke service by Flowers Potterton. 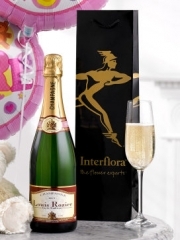 Florists Potterton can also deliver gifts with your flowers or we can send your gift by itself. 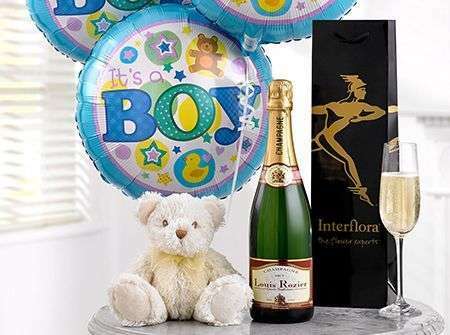 We have a large selection of gifts which we can send the Same Day including Wines & Champagnes, Chocolates, Teddies, Balloons and vases. If there is something that you would like to order but you don't see it on our website then please feel free to call our florists who will be happy to help to see if we can deliver your request. Florists Potterton are expert florists who are able to create unique designs for every occasion. Our florists in Potterton have a wealth of experience and we also have dedicated florists for Weddings and events. If you are organising a wedding or event for which you need flower arrangements, we suggest that you arrange an appointment for a consultation with one of our Florists Potterton who will listen to your preferences and be able to provide help and advice when choosing your flowers. We want your special day to be perfect here at Potterton Flowers so we will do everything we can to facilitate this. Your guests are guaranteed to be awed by the beauty of your Flowers Potterton. Whatever your taste in flowers we have such a wide selection of beautiful blooms here that there will be certain to be something ideal for you and your occasion. Florists Potterton can also provide flower arrangements for the sadder times. 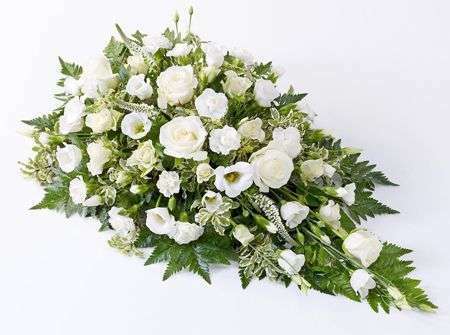 In the event of someone passing away our Potterton Florists will be sympathetic when helping you choose flowers for a funeral or sympathy flowers to send to the family. Of course your preferences will always be taken into account and our wealth of experience will be able to help you choose something appropriate whatever the circumstances.